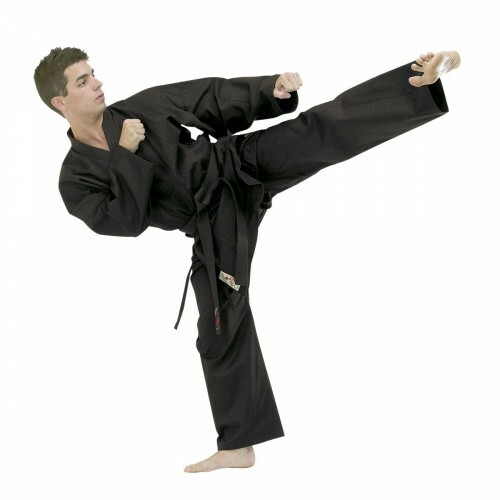 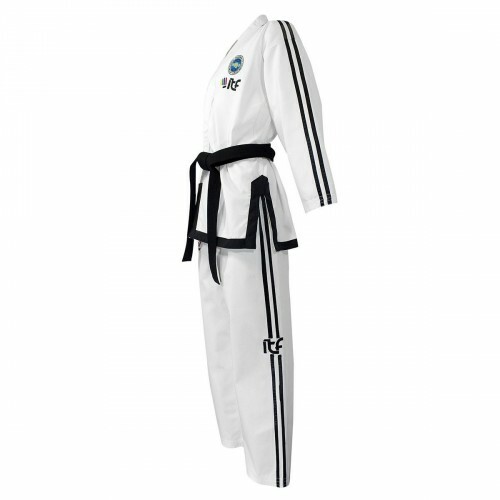 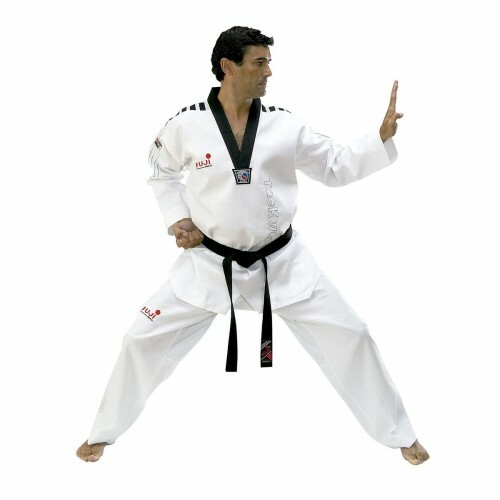 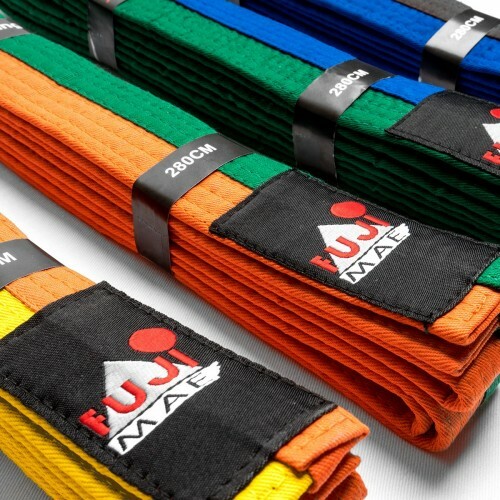 Level up with the new ProWear Martial Arts Belt. 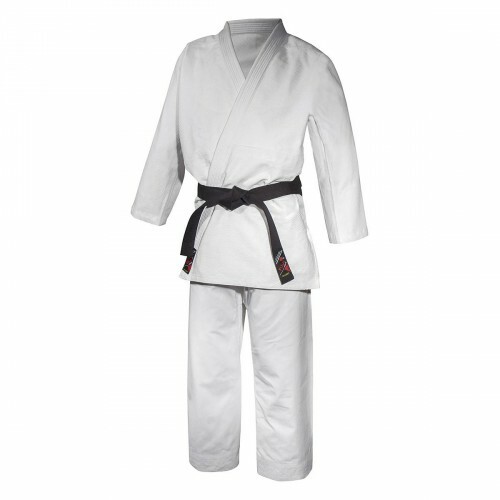 Styles, the well-deserved reward to the sacrifice and perfectionism invested in the journey to become a Master. 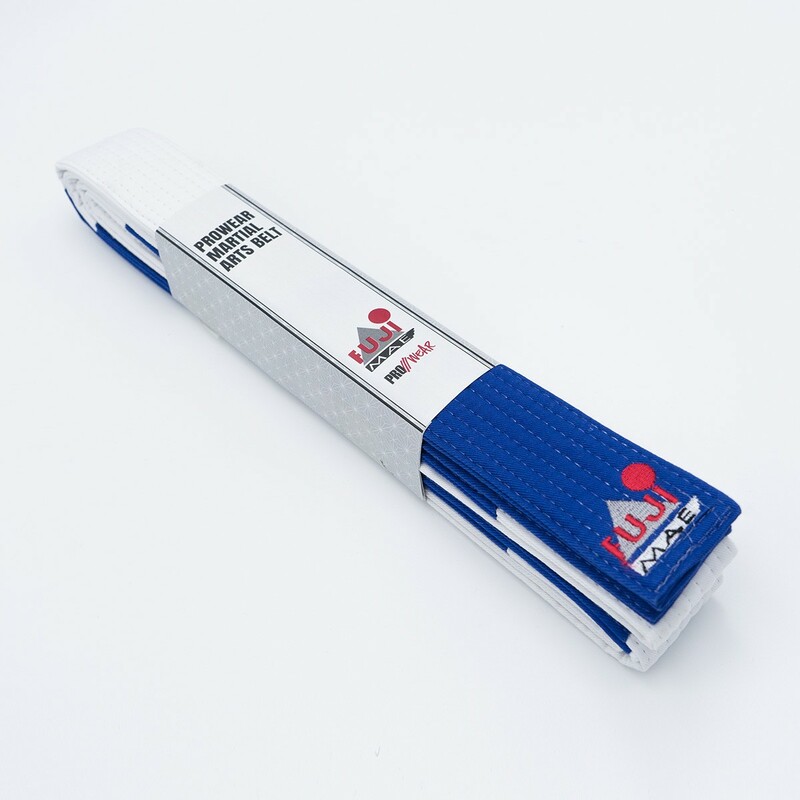 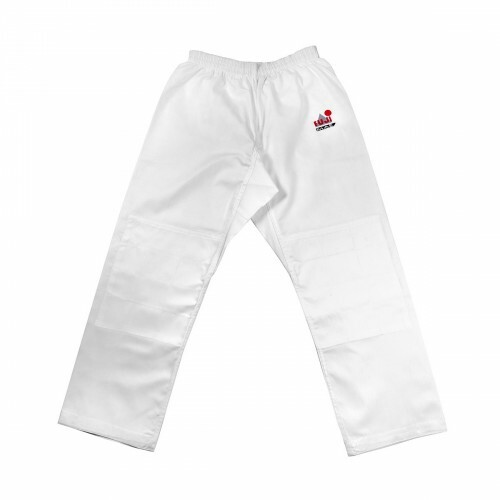 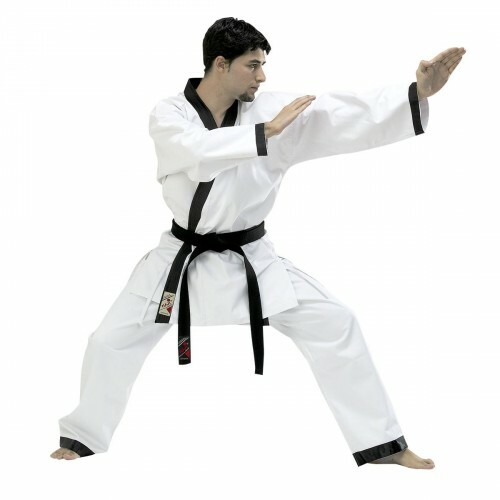 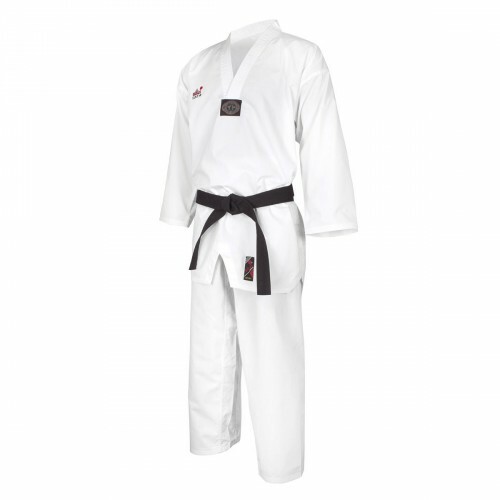 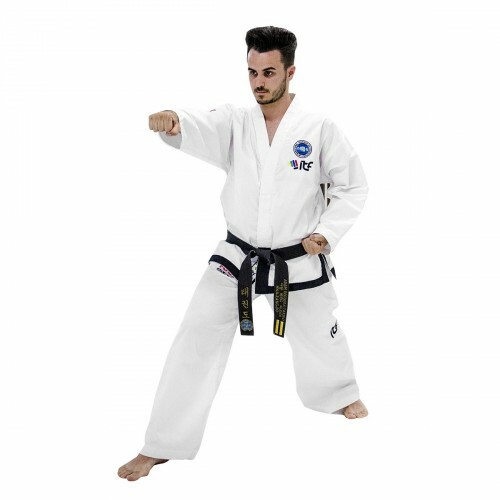 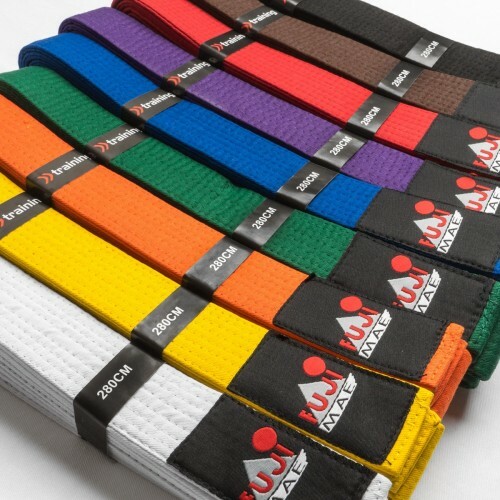 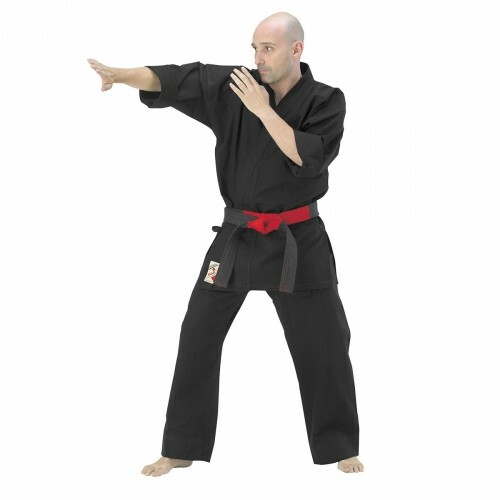 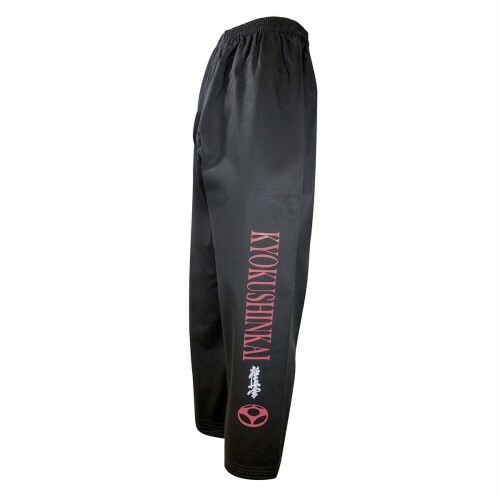 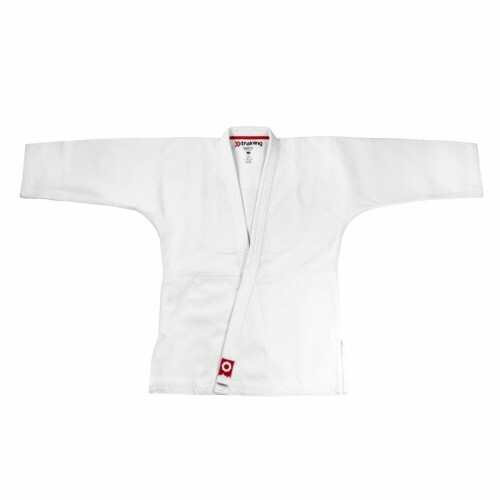 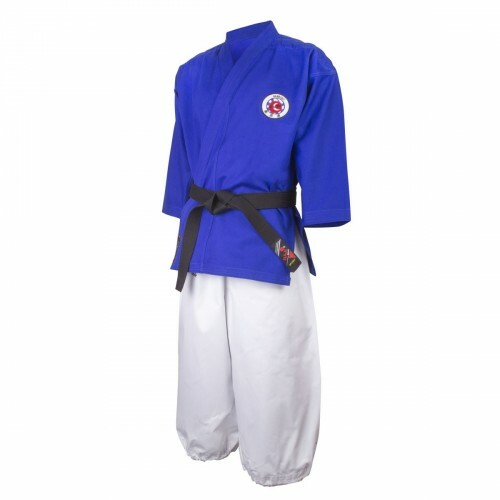 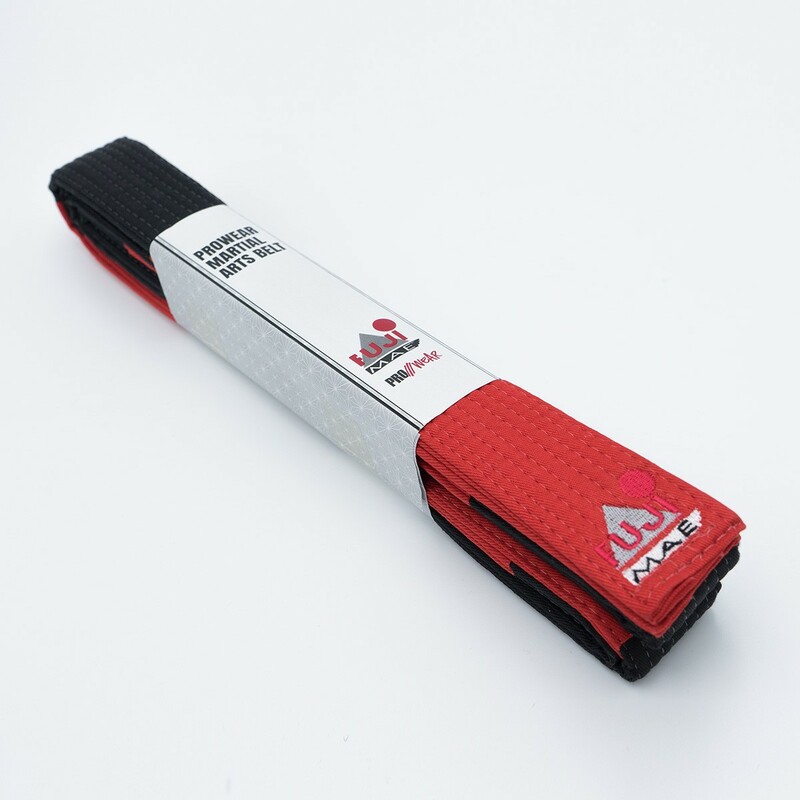 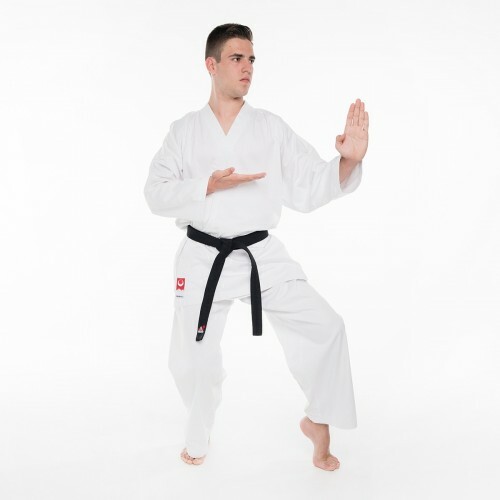 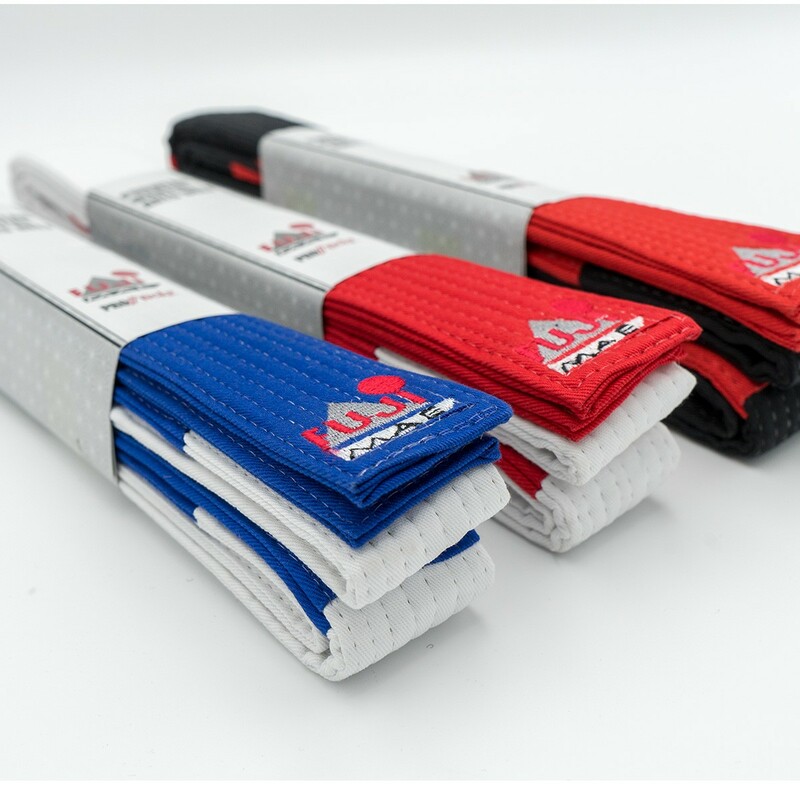 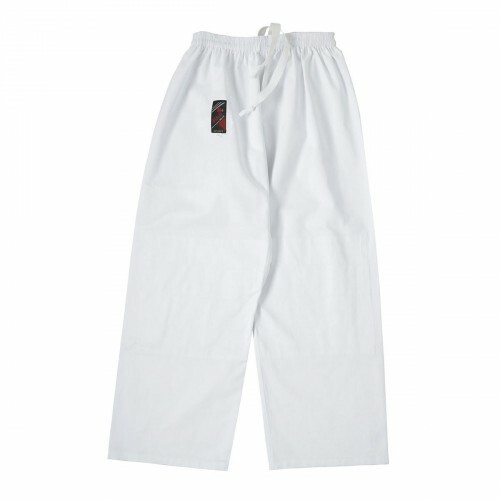 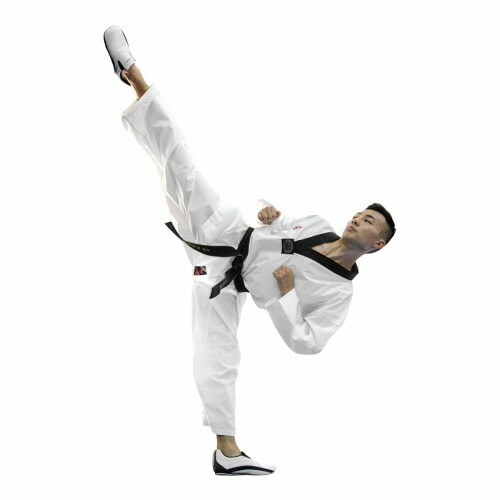 Designed to get the best look and adjustment, and carefully manufactured of 100% cotton, paying particular attention in all its phases, from the design to the final display, going through the production process, the ProWear Martial Arts belt is an evidence of superior quality for demanding athletes. 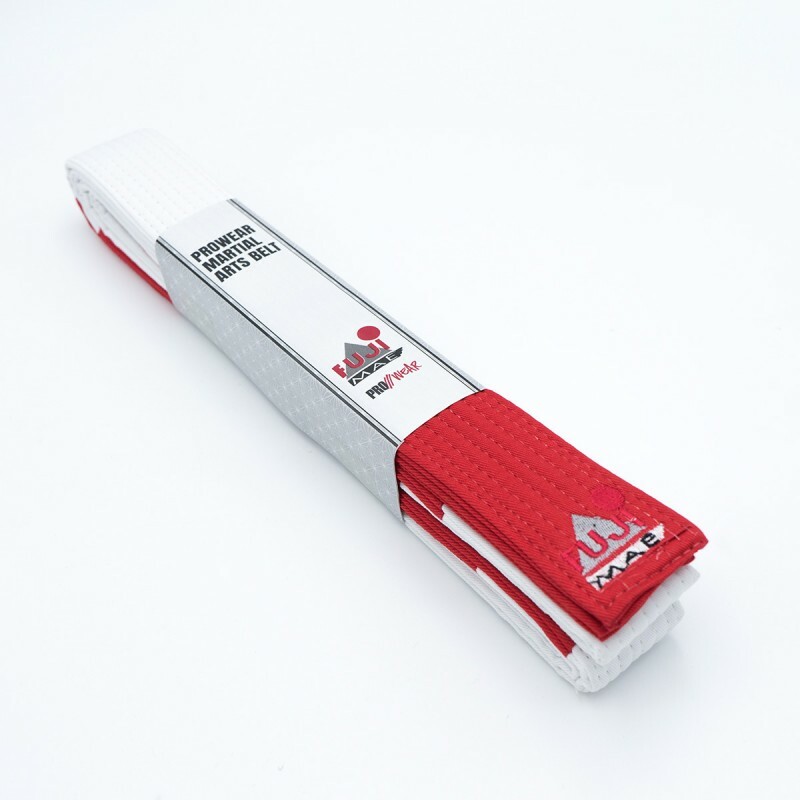 • 20cm panels with color matching stitching lines. 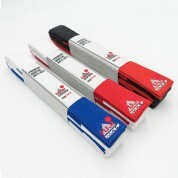 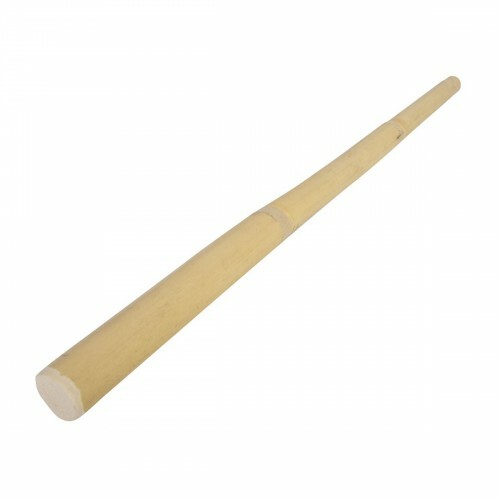 • Available in three color combinations for different Dan grades.